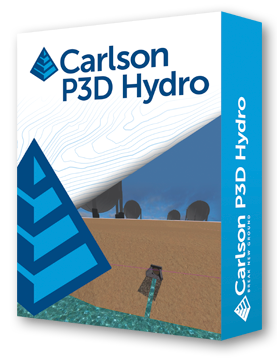 FAQ: What features are in Carlson Precision 3d? All Carlson Software purchases will be fulfilled electronically by a download link that will be emailed to you (along with your new serial number) within two business days of your order being processed. 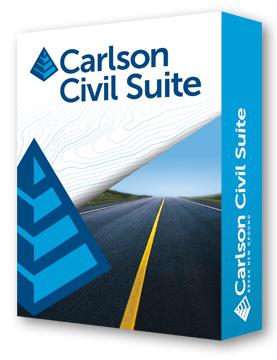 The download link and serial number can be used to install and register your software immediately. 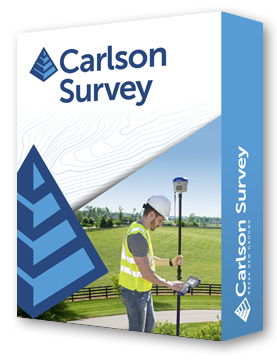 For addresses within the United States: For an additional charge of $15 we will have Carlson ship a CD/DVD of the software via UPS Ground that should arrive approximately 5 days after your order has been processed. Please note that software purchases outside the United States will be fulfilled by download only. Need a CAD software price for upgrades, maintenance renewals or hardware? 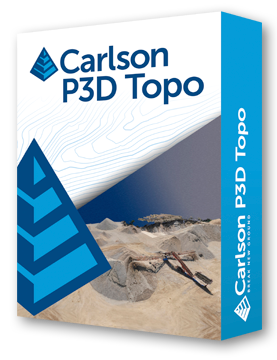 Or maybe you’re interested in a competitive upgrade from your Land Desktop, TerraModel, Eagle Point or Civil 3d? And sometimes I’m able to give unadvertised discounts at even less than the typical CAD software price, so give me a call, send me an email or follow this link and click on Request a Custom Proposal to see what is available!